I love this story! 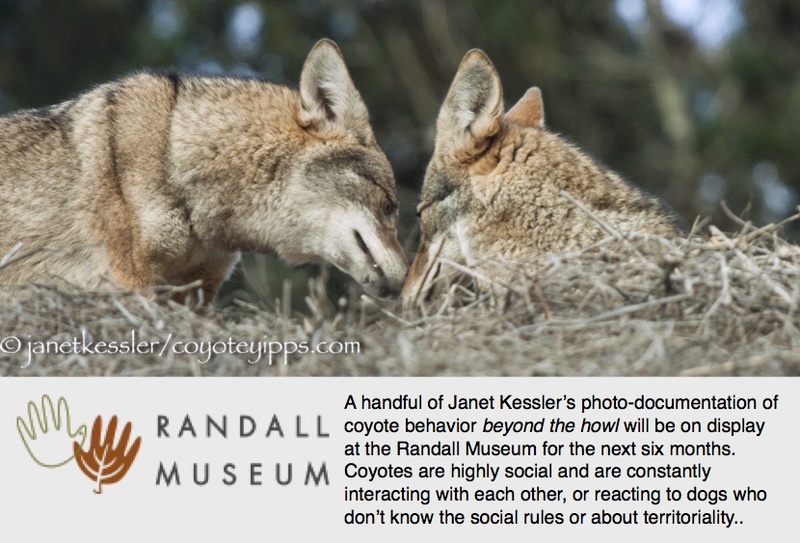 Thank you Jim for loving Coyotes and sharing your excitement. It is so very exciting to see your first coyote. I know I was. A beautiful Male with about 4 females. I wanted so bad to open my car door (they were on my road) and call the Male into it. I get to hear them a lot just not see them other then that one time. Jim was thrilled because this was his first perfectly clear “daytime” sighting, at least in a long time. He has seen coyotes before, but usually at night.